What started out as a joke may soon become reality as the possibility of a Zedd and Rezz collaboration is peaking the interest of their domestic and international fan base. Zedd recently posted a video to Twitter showing off a new “dance move” which he jokingly tried to pitch to popular video game Fortnite (see below). 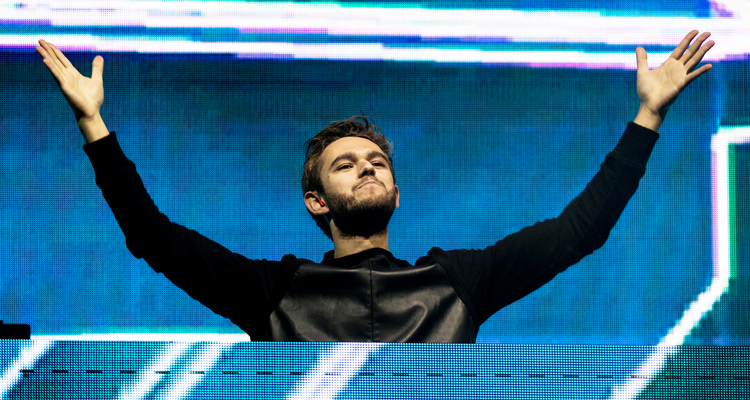 As usual, Zedd was bombarded with whimiscal comments and questions, one of which asked if he would collaborate with fellow producer Rezz. While these queries usually go unanswered, Zedd actually responded and Rezz’s only condition was that Zedd has to dance like he did in the video more if they go ahead with the collab. Read the tweet exchange below.